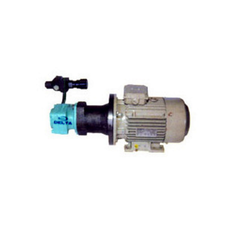 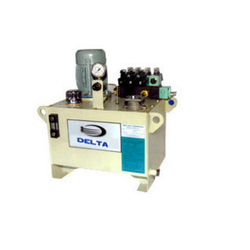 Offering you a complete choice of products which include hydraulic power packs. 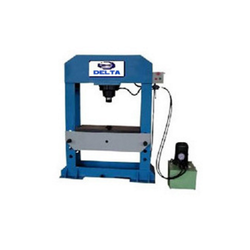 Our product range includes a wide range of industrial hydraulic presses. 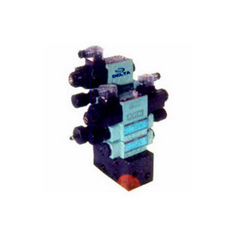 We are a leading Manufacturer of hydraulic manifold assembly from Pune, India. 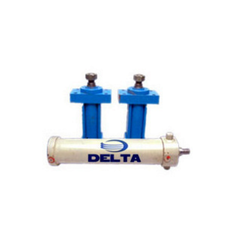 Prominent & Leading Manufacturer from Pune, we offer hydraulic cylinders.